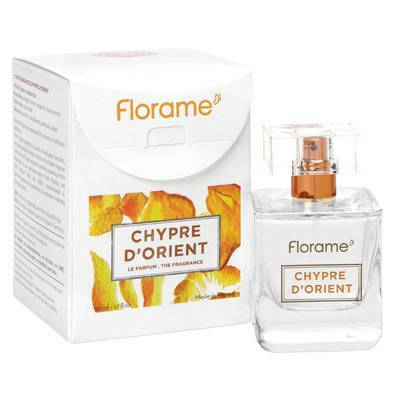 The Chypre d’Orient perfume symbolizes opulence and sophistication thanks to its original powdery-oriental blend. This heady fragrance reveals your power of seduction, between passion and tradition. A bewitching perfume, for a bold woman!